Due to high demand of 7D Mark III, you can get instantly notified when 7D Mark III is Available for Pre-order ! 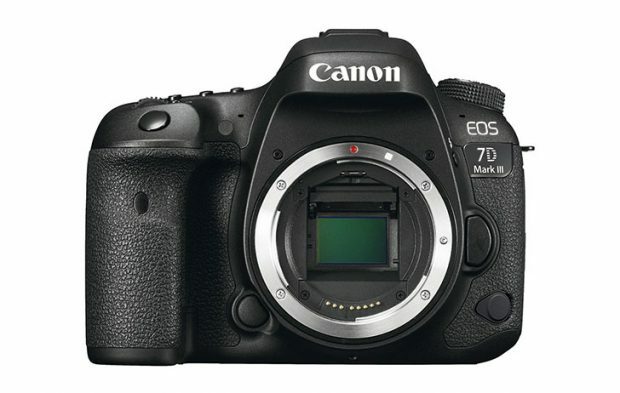 Canon EOS 7D Mark III is a rumored flagship APS-C DSLR camera to be announced in late 2019 to early 2020, it will replace current Canon EOS 7D Mark II (Amazon | B&H | Adorama). Specs, Price, Release date is not available yet. 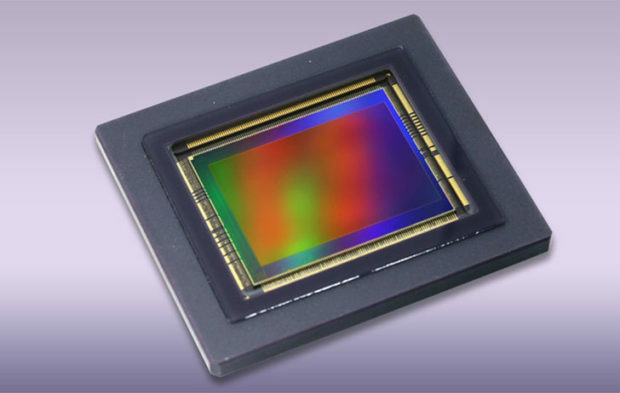 According to latest rumors, a new Canon EOS R Body with APS-C image sensor currently is in testing. 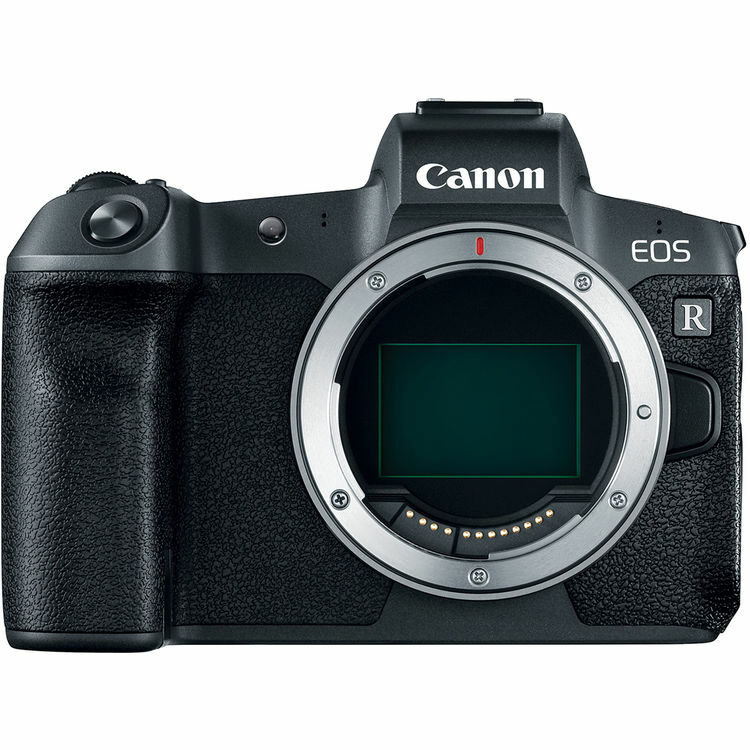 This APS-C EOS R Body could be also a professional mirrorless camera, which means this APS-C EOS R body could be based on EOS 7D Mark II, for sports photographers.